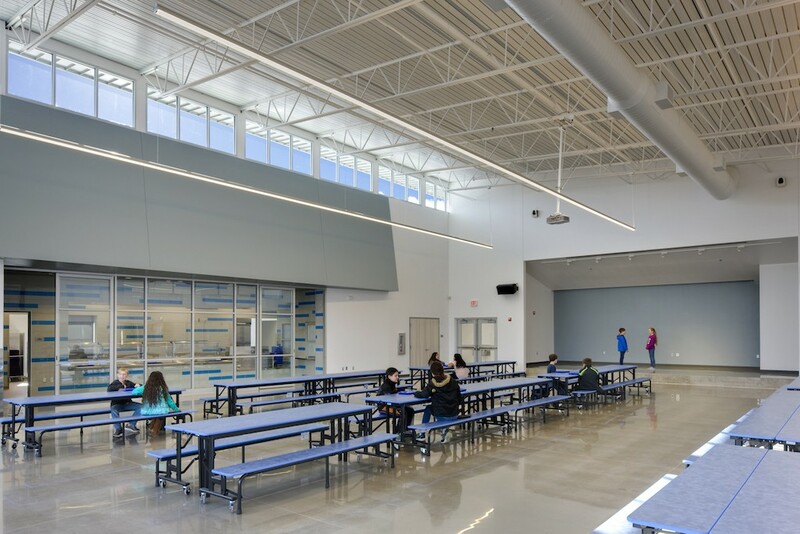 On the first day in the new facility, the Huskies roamed the halls in search of their new classroom, cafeteria, and gymnasium. 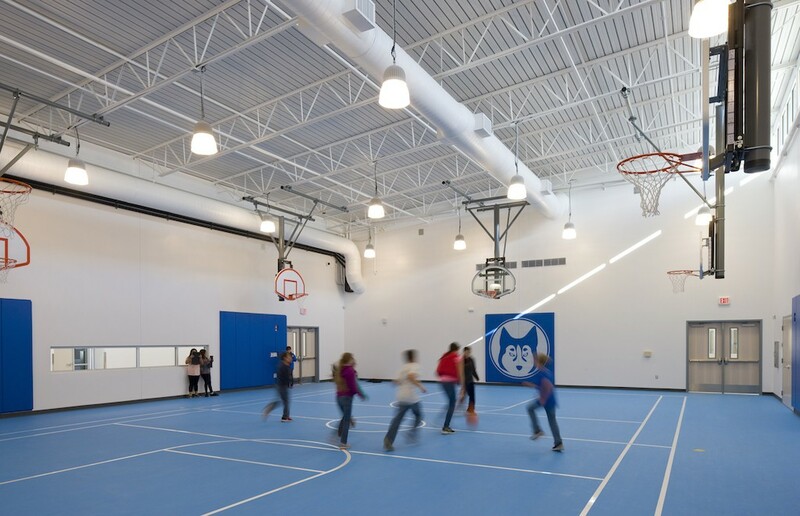 The entire facility provides an upgraded environment that matches the needs of their education. 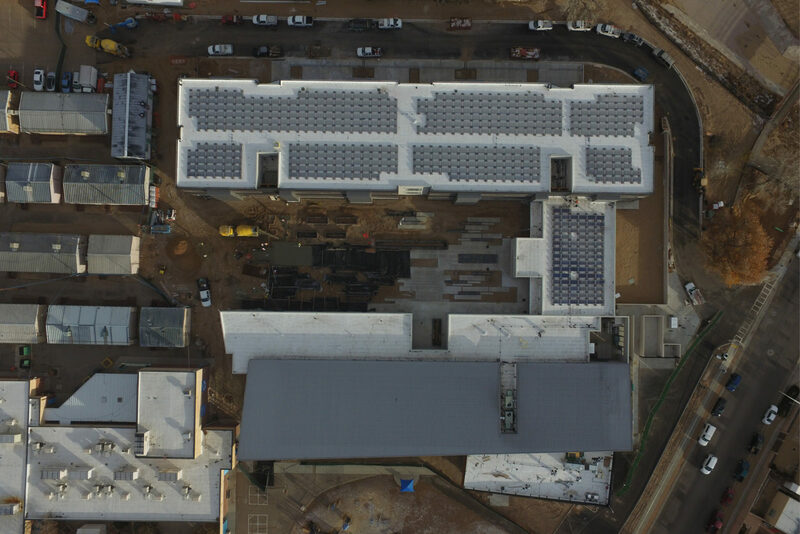 We started this project with a 409-day construction timeline, and we collaborated with the team to bring this project to a successful completion. The integration of our in-house Virtual Design Construction resources gave us consistent updates on the project allowing us to maintain the schedule. We identified potential clashes, coordinated materials, and scheduled work because of the in-depth understanding of the project. 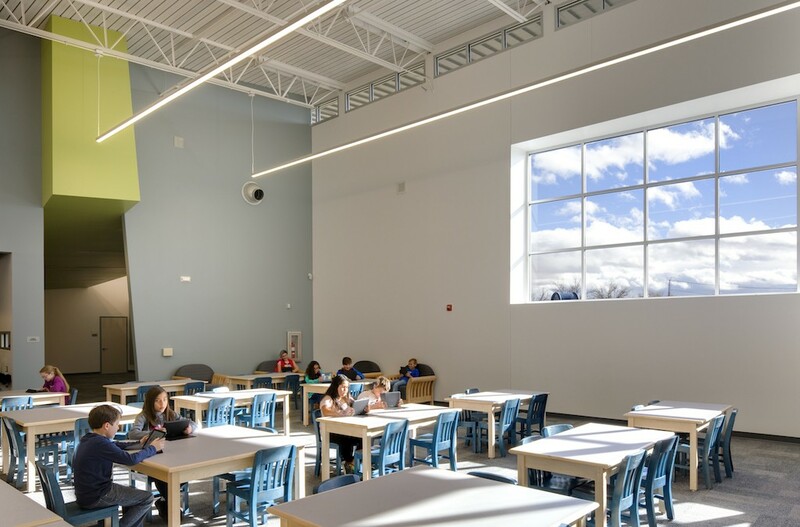 Throughout the project, the Marie Hughes Elementary Community’s safety has been a top priority. We worked with the school’s community to decrease distraction as much as possible. The school’s Parent Teacher Organization provided our team lunch, and we could not be more thankful for their support! 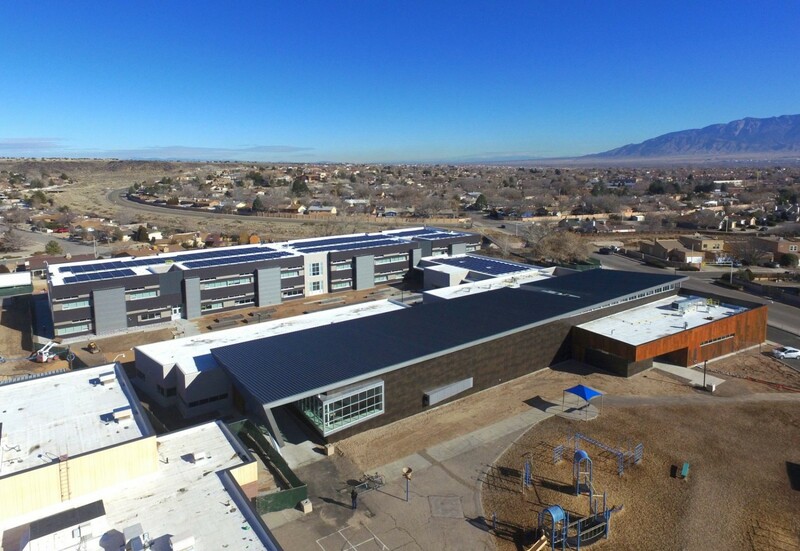 Building this facility means creating a space for the future leaders of the Albuquerque community, and we are honored to be partnered with the school’s administration, parents, and students to make this possible. Architect: Don Dudley Architect Ltd.